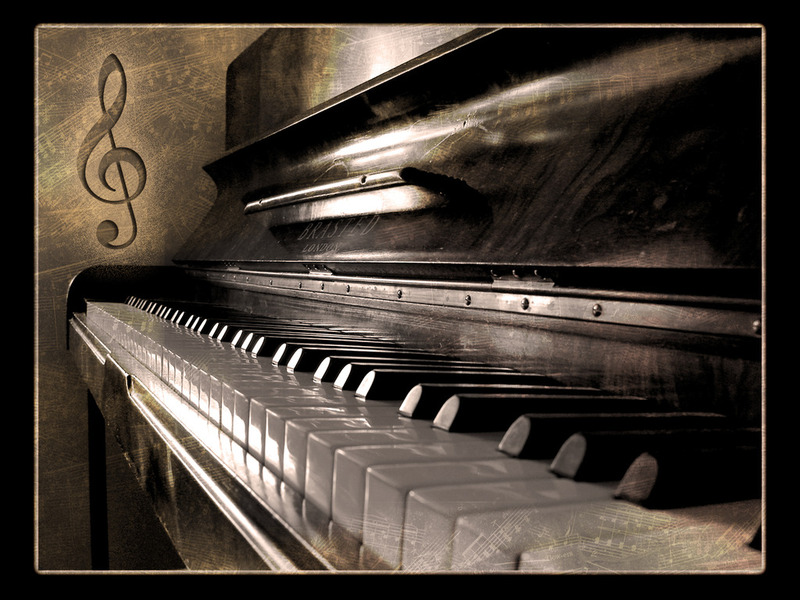 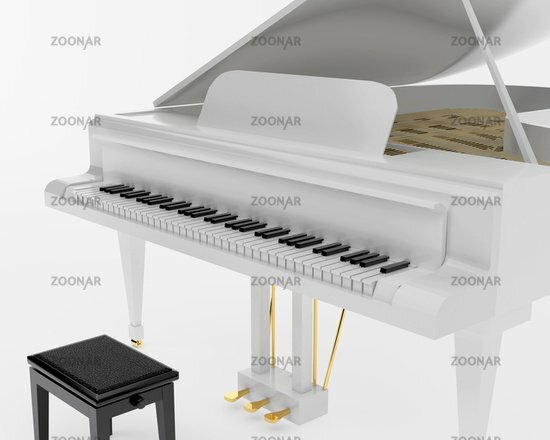 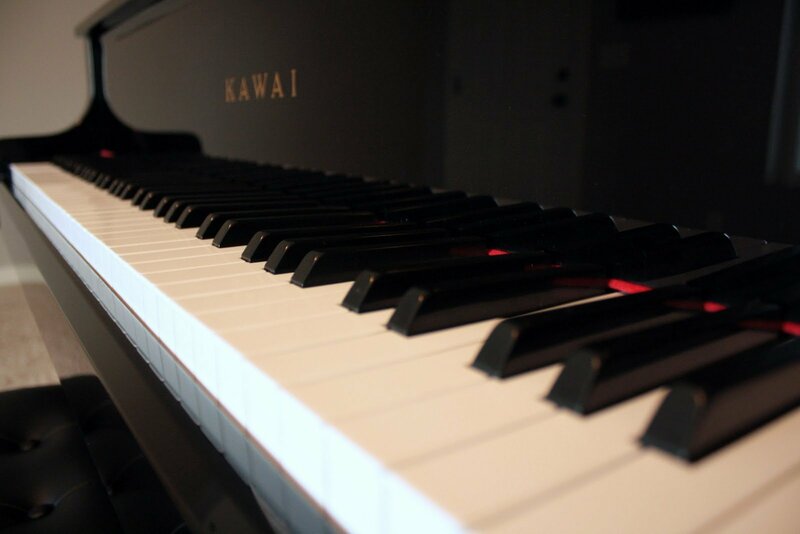 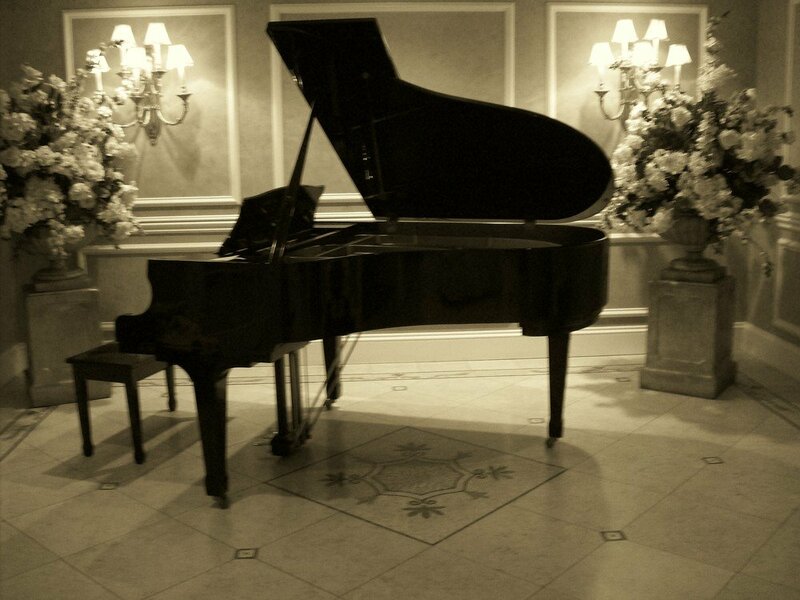 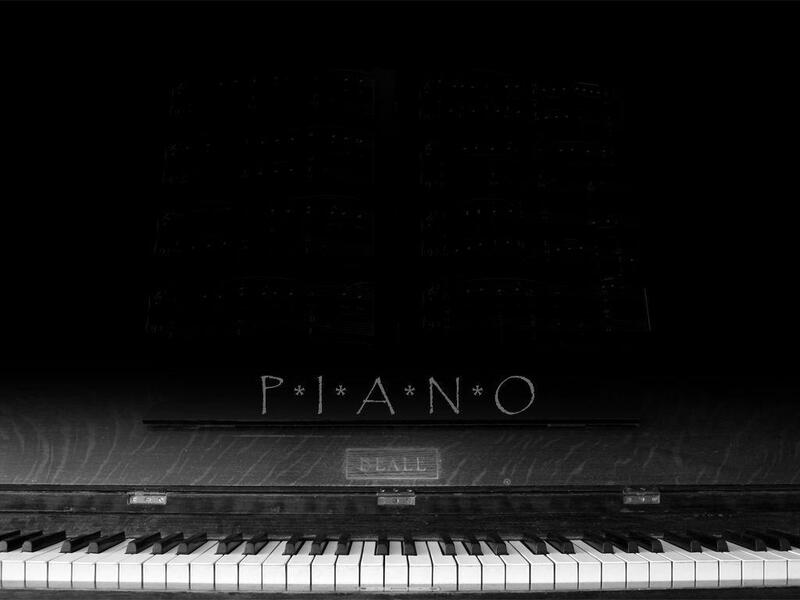 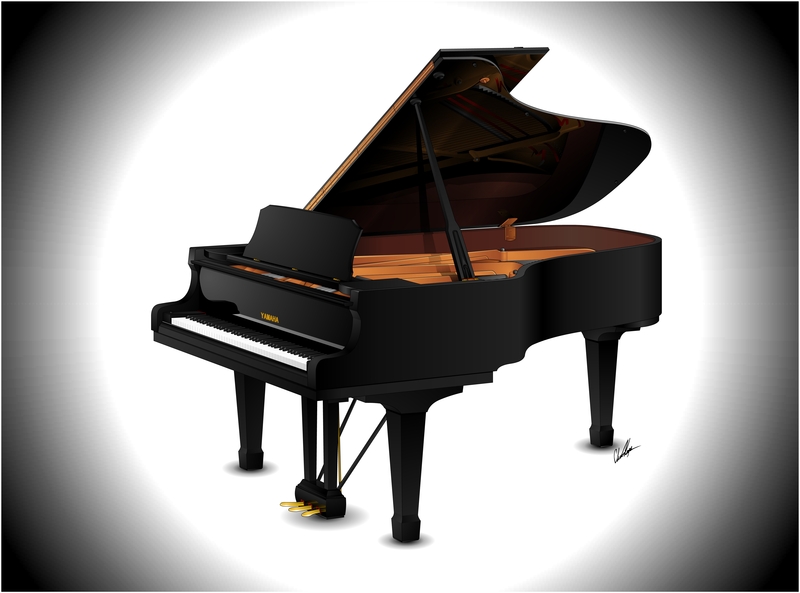 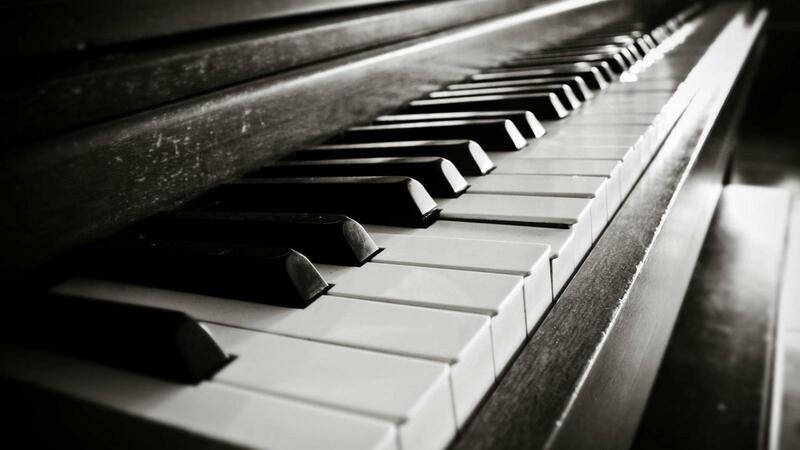 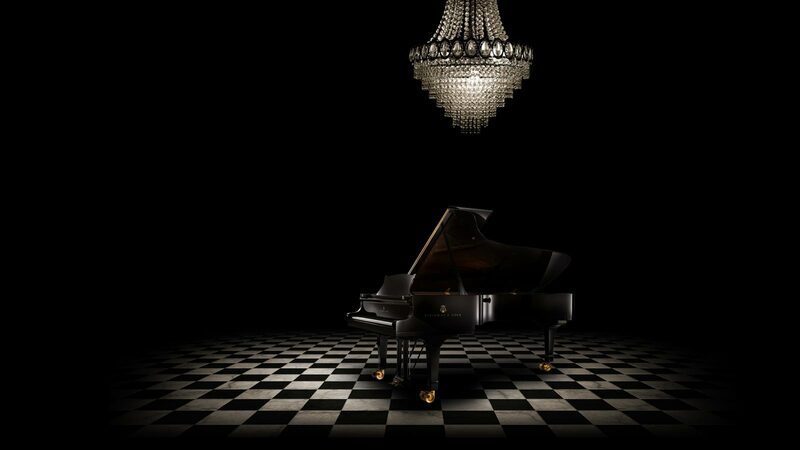 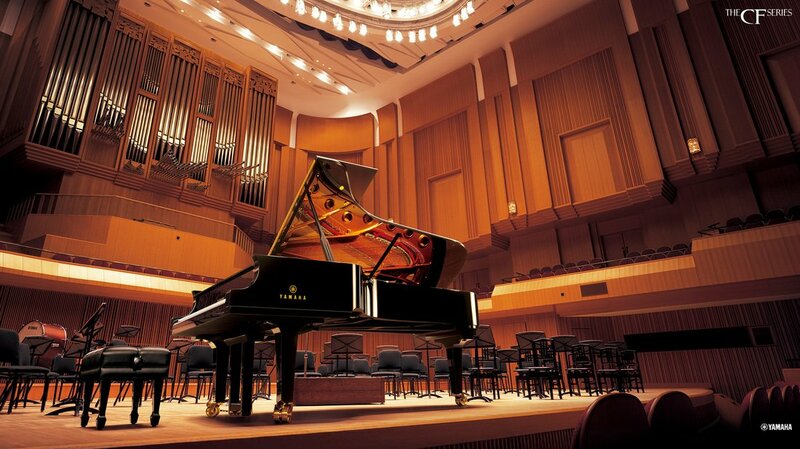 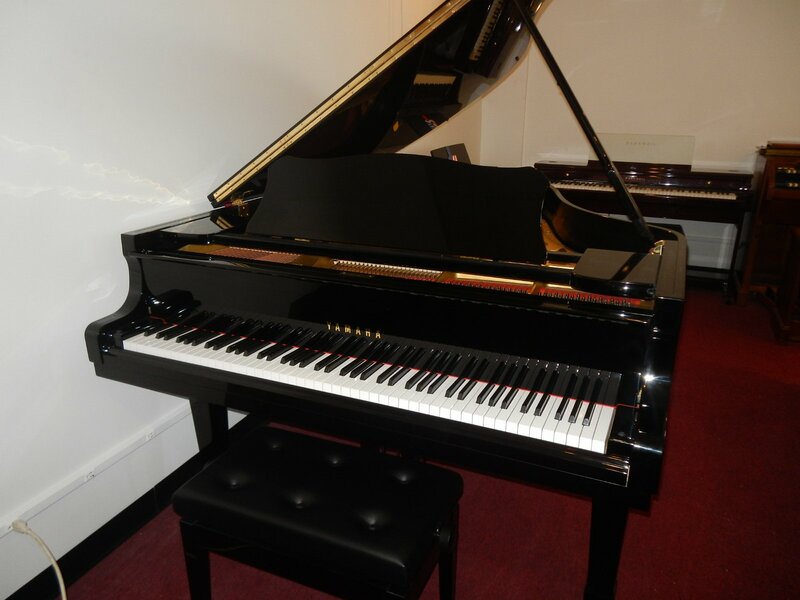 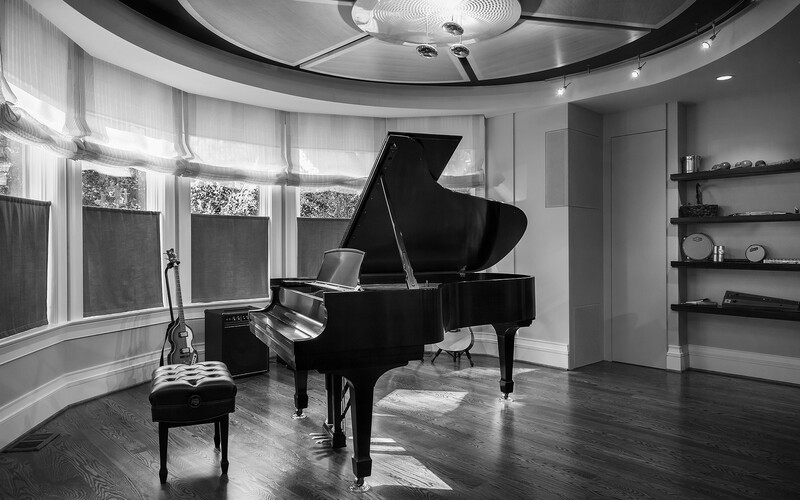 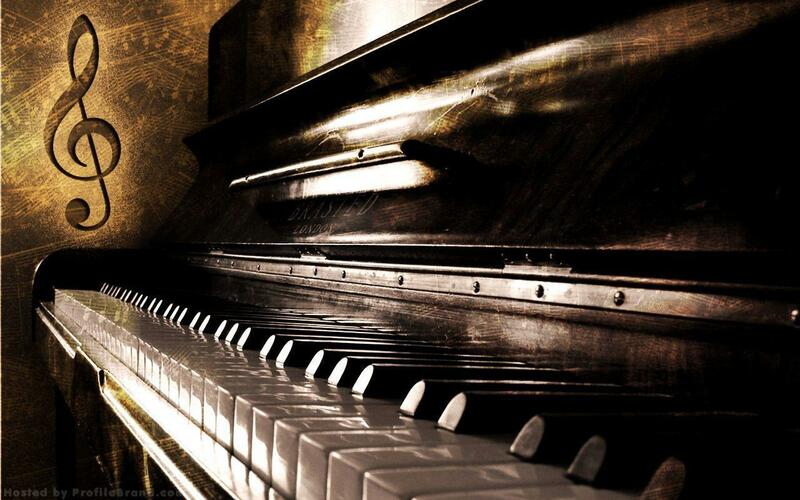 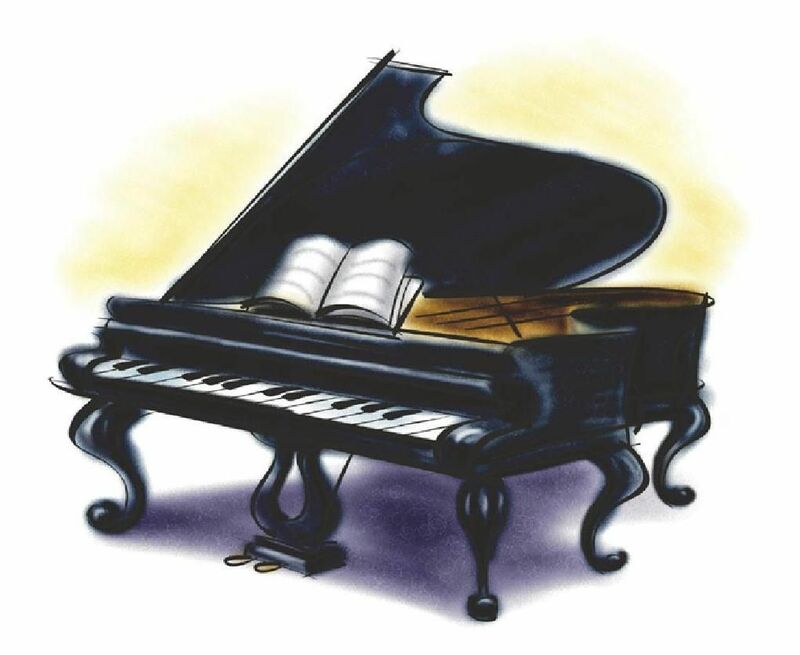 The word piano is a shortened form of pianoforte, the Italian term for the early 1700s versions of the instrument, which in turn derives from gravicembalo col piano e forte and fortepiano. 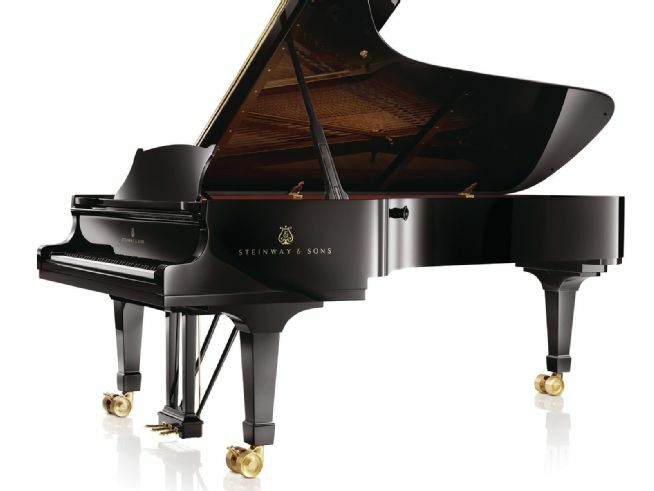 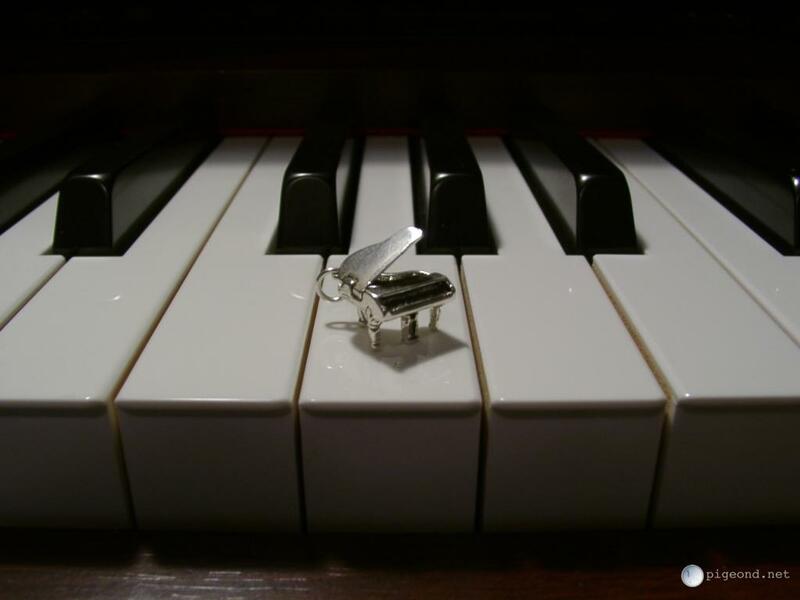 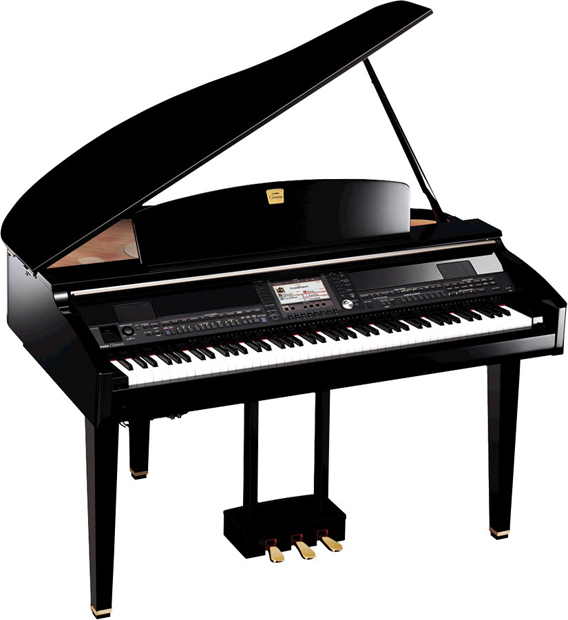 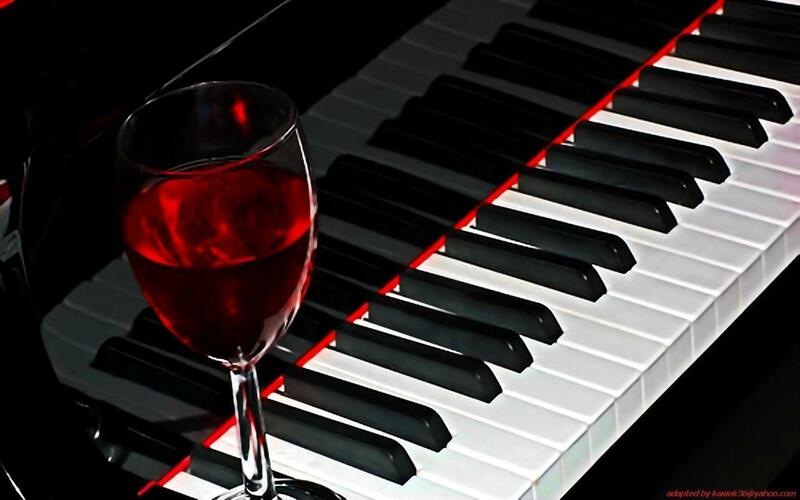 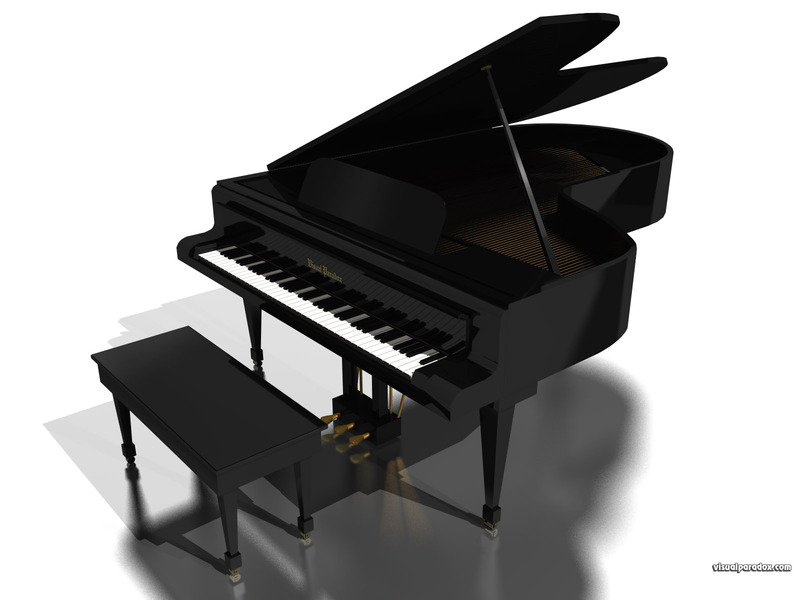 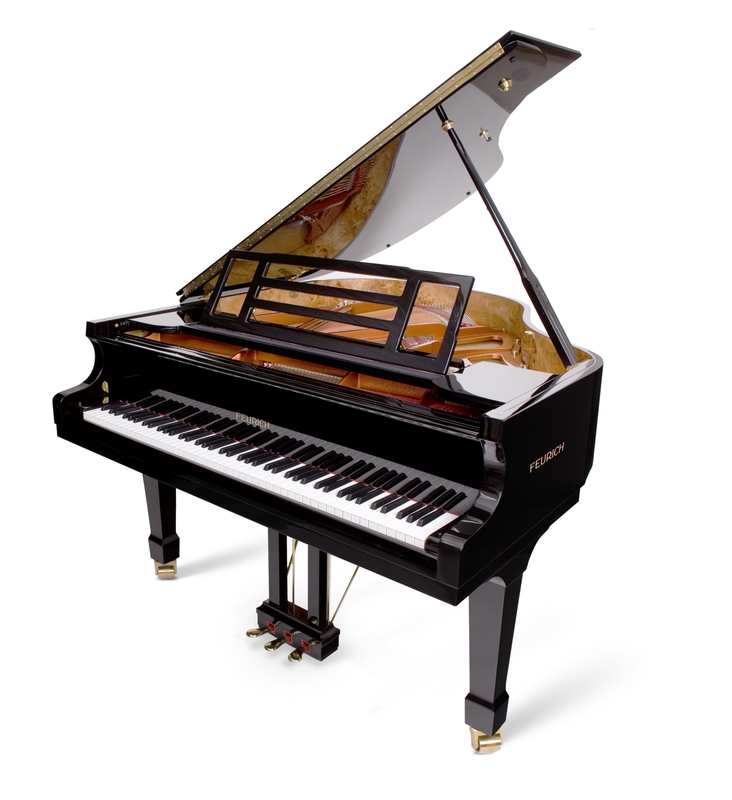 The Italian musical terms piano and forte indicate "soft" and "loud" respectively, in this context referring to the variations in volume (i. e. , loudness) produced in response to a pianist's touch or pressure on the keys: the greater the velocity of a key press, the greater the force of the hammer hitting the strings, and the louder the sound of the note produced and the stronger the attack. 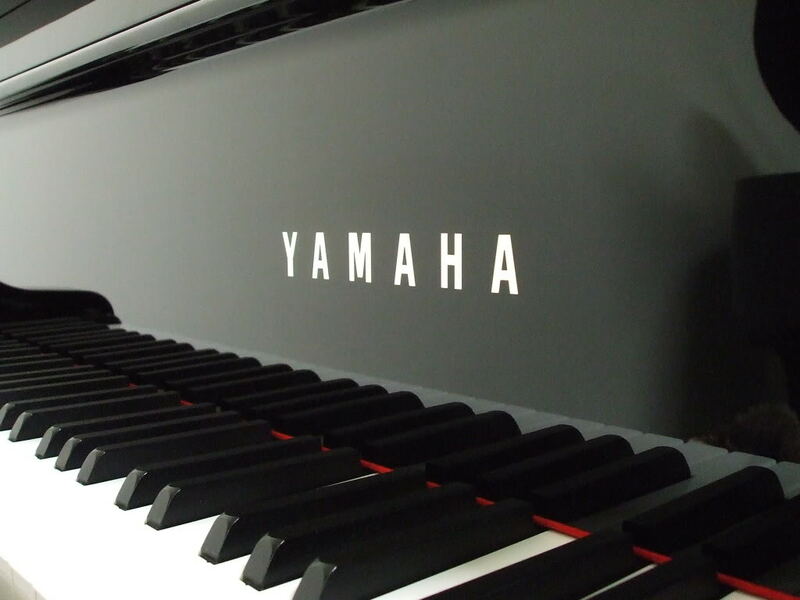 The name was created as a contrast to harpsichord, a musical instrument that doesn't allow variation in volume. 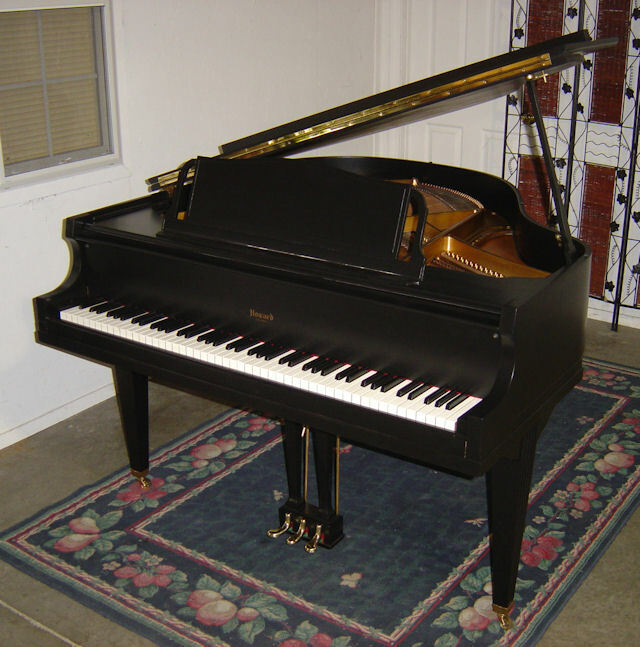 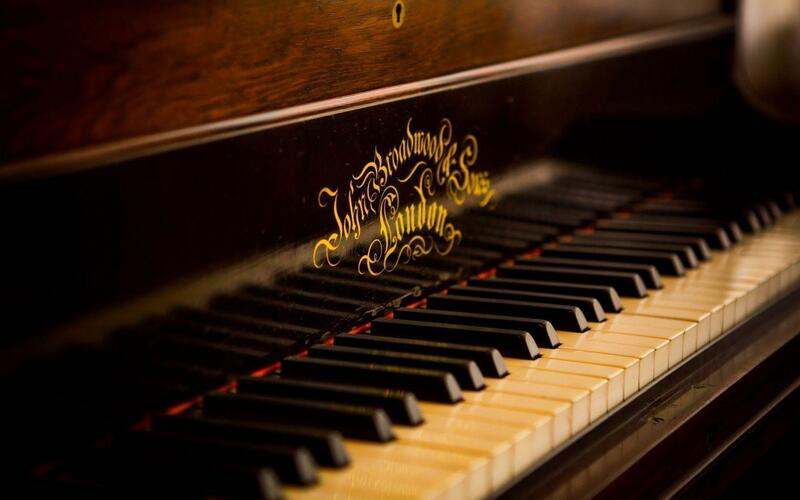 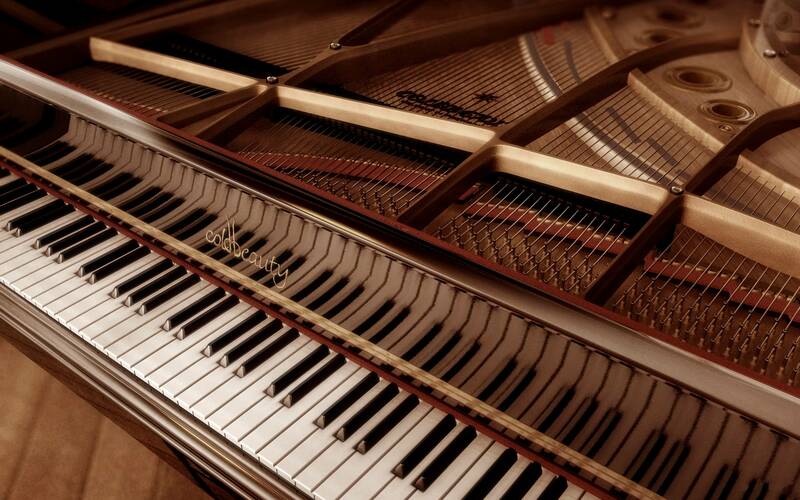 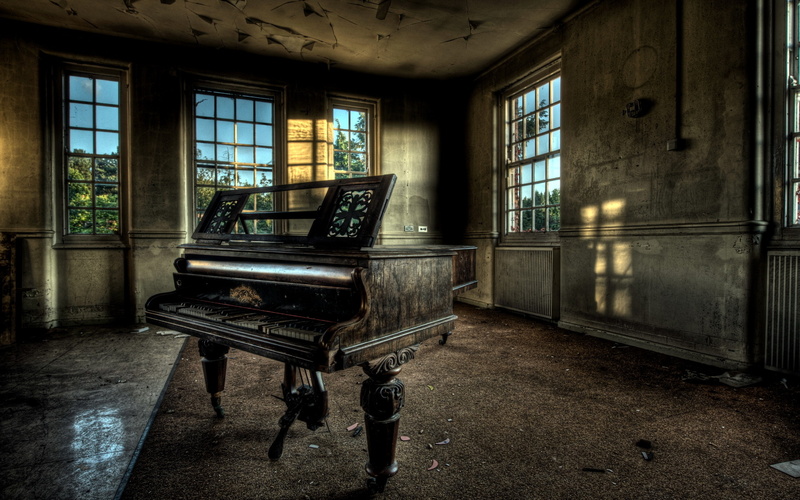 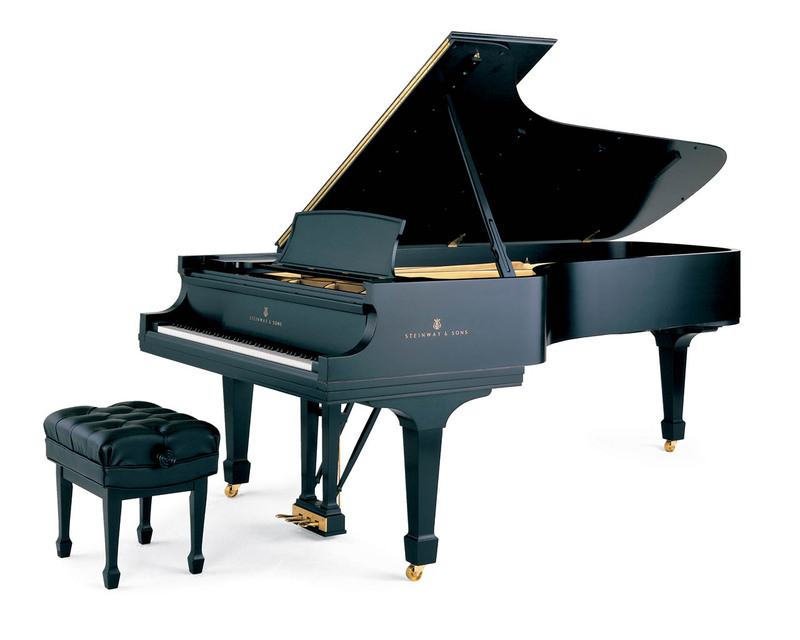 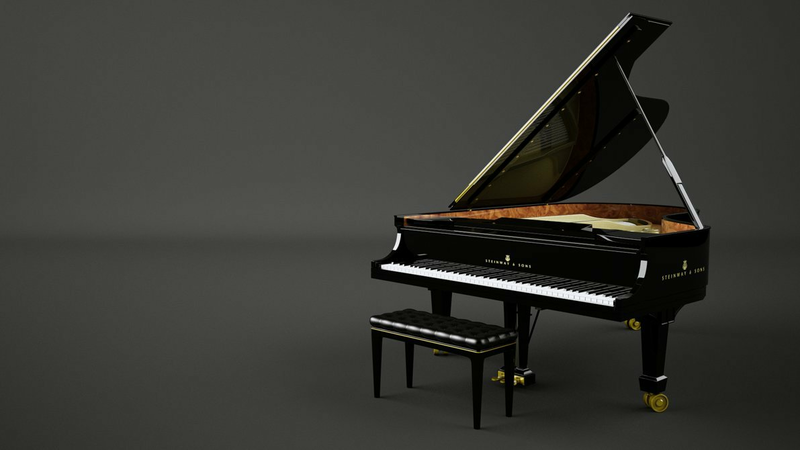 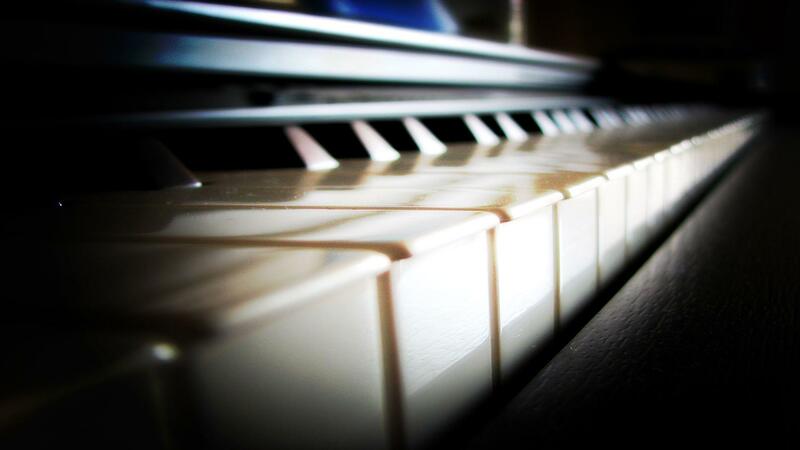 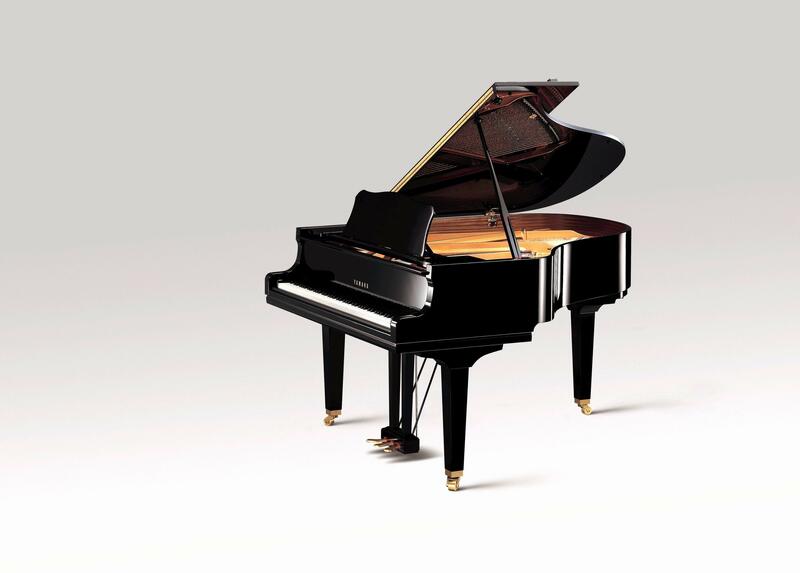 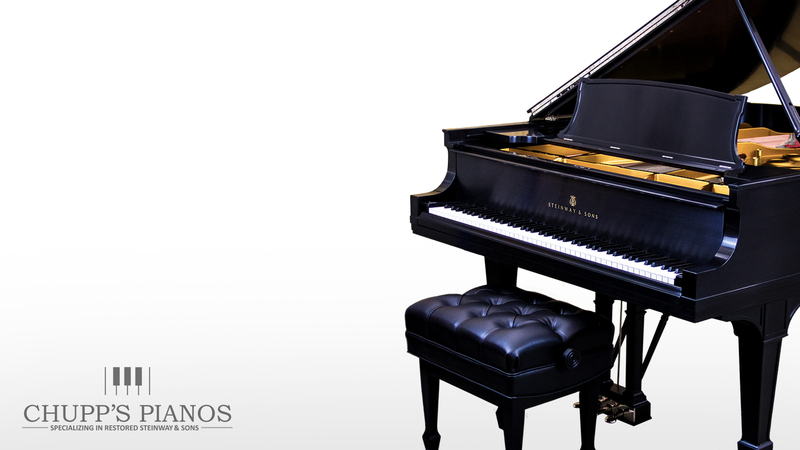 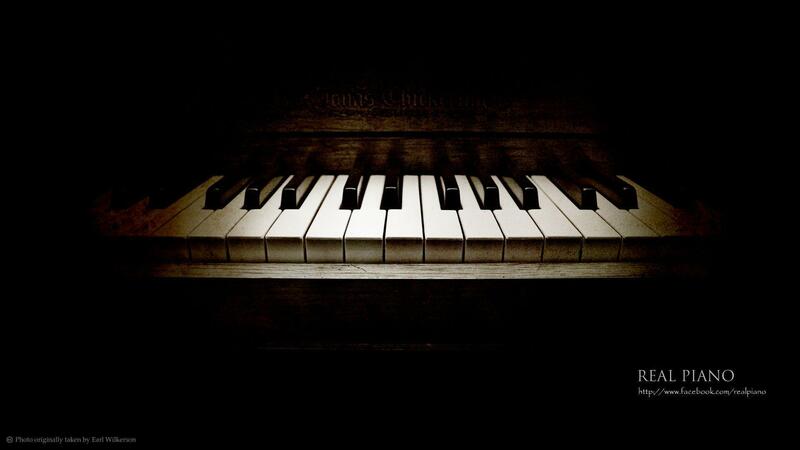 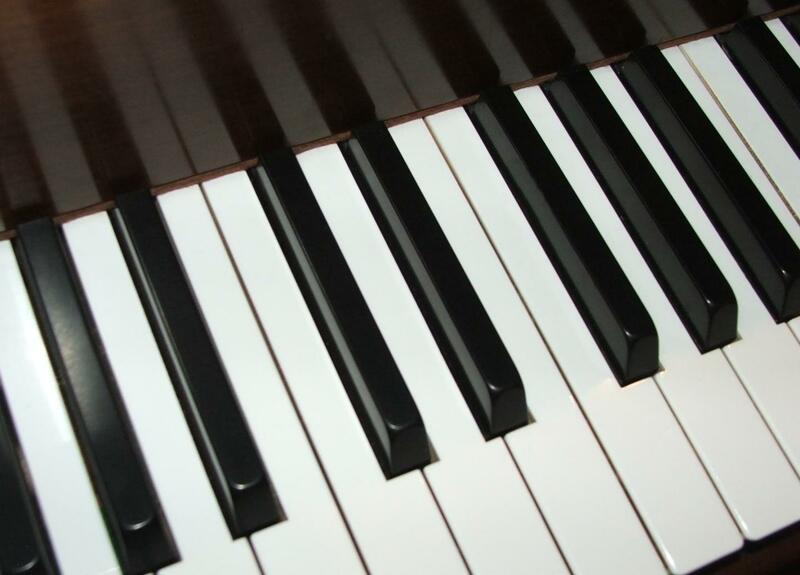 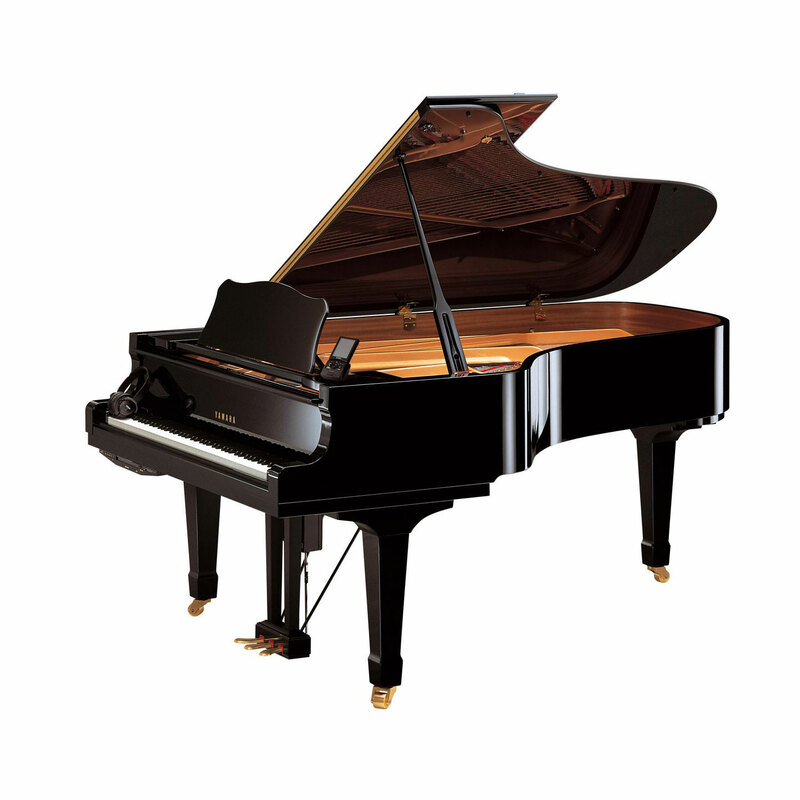 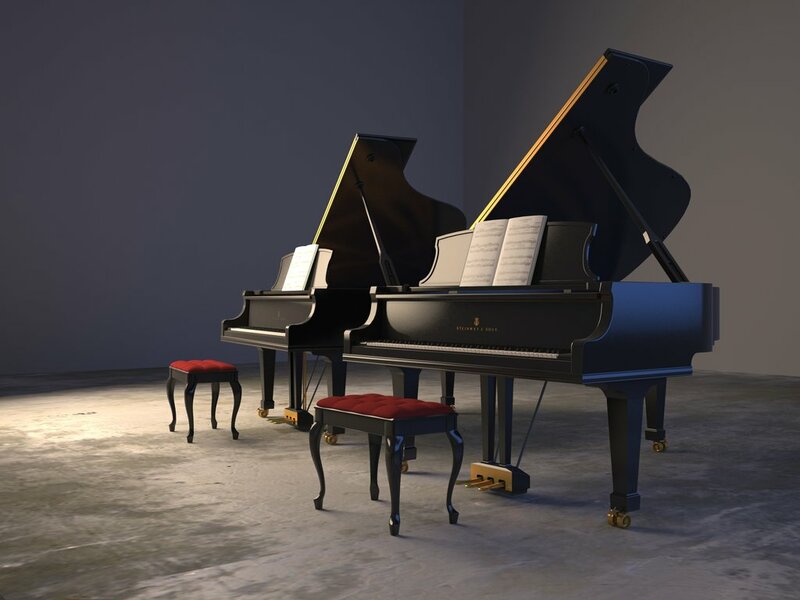 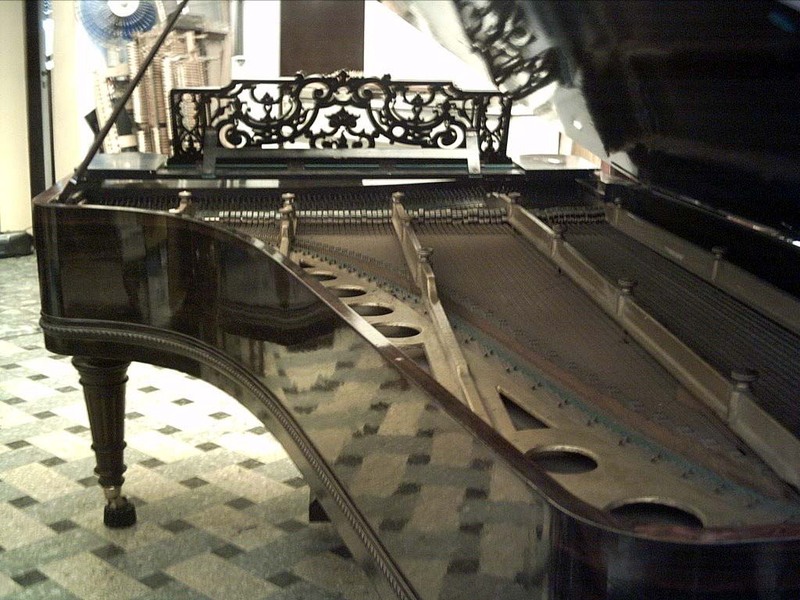 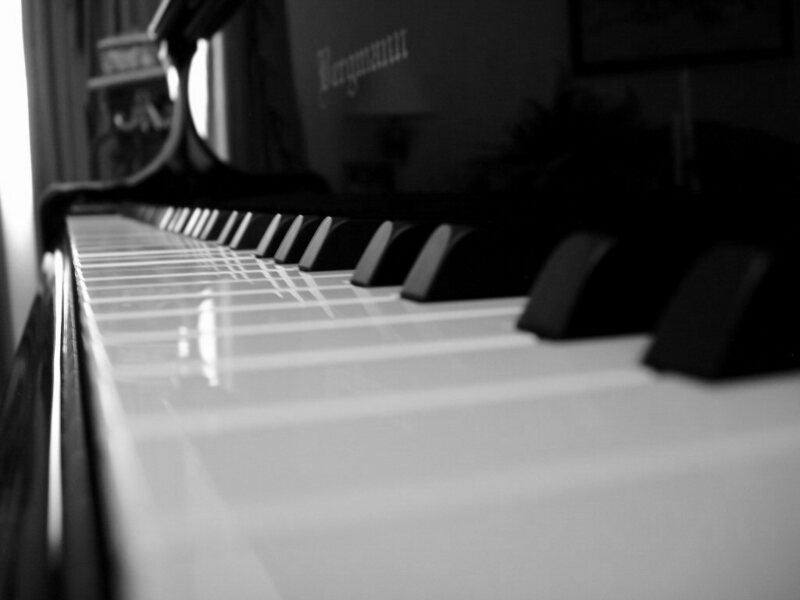 The first fortepianos in the 1700s had a quieter sound and smaller dynamic range.